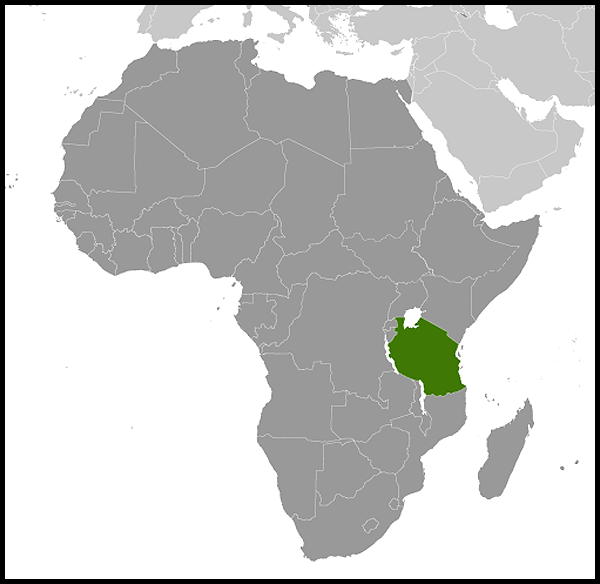 History: Consensus scientific opinion places human origins in the Great Rift Valley, which dominates the landscape of much of East Africa. Northern Tanzania's Olduvai Gorge has provided rich evidence of the area's prehistory, including fossil remains of some of humanity's earliest ancestors. 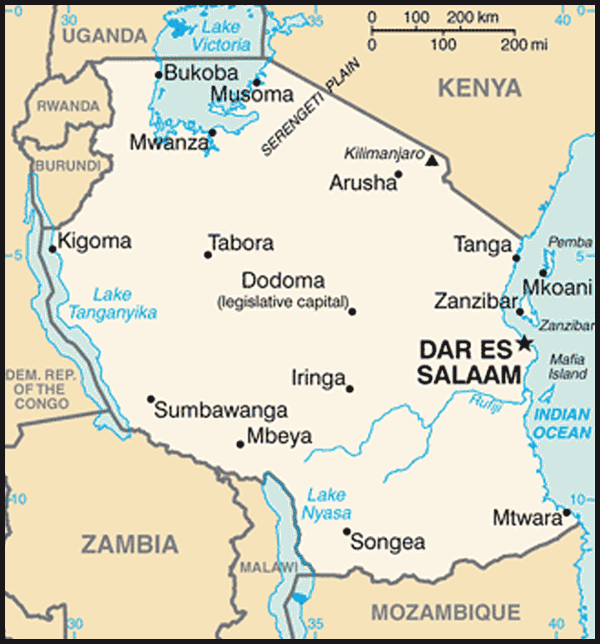 The East African Community (EAC), consisting of Tanzania, Uganda, Kenya, Burundi and Rwanda, was formally launched in January 2001. It has a parliament, the East African Legislative Assembly, and a secretariat in Arusha (Tanzania). A Common Market protocol came into effect on 1 July 2010, and the EAC has ambitious plans geared towards forming a political federation by 2015.